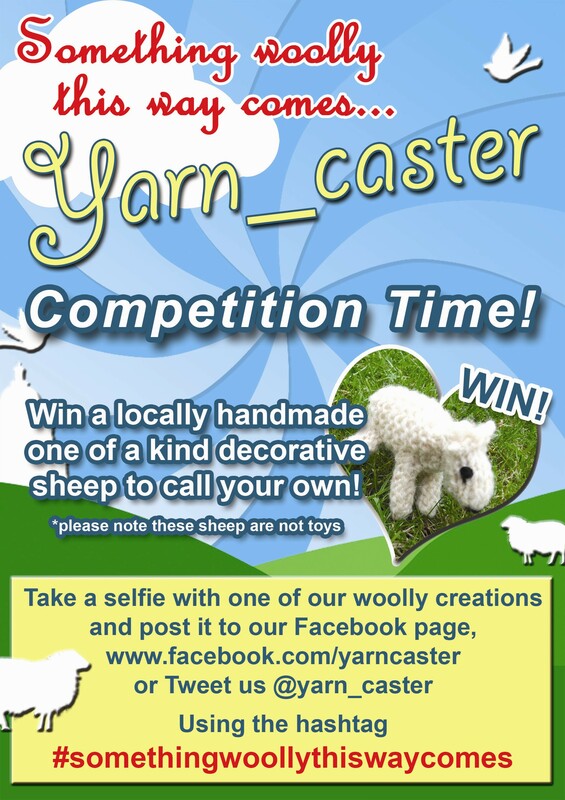 Don’t be sheepish this October! 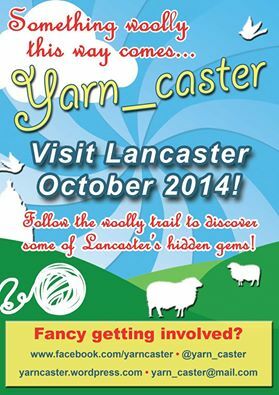 Come and discover some of Lancaster’s hidden gems by following a delightful trail of woolly wonders around the city. Marvel at the amazing artworks lovingly handmade by the members of our local community! All of which have been created to coincide with British Wool Week and will be distributed to local charities at the end of the week. 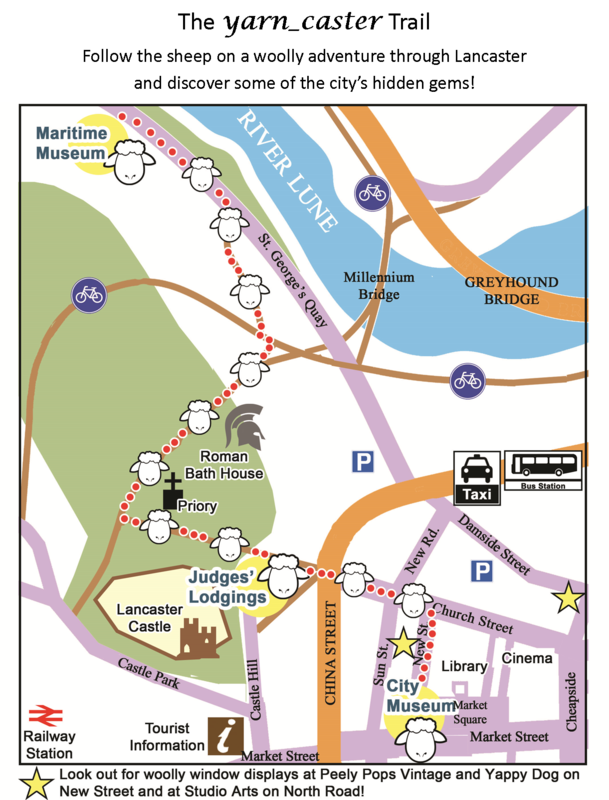 Follow the woolly trail through Lancaster! 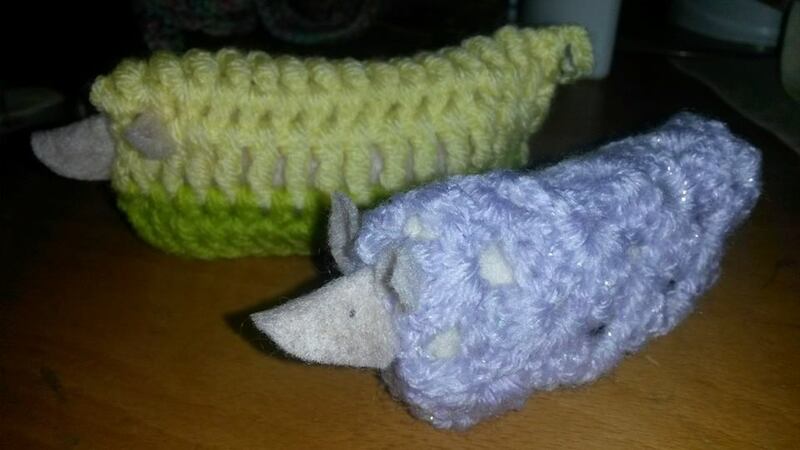 Create your only woolly creature to be added to the yarn bomb trail in Lancaster! Learn how to make pompoms and more!